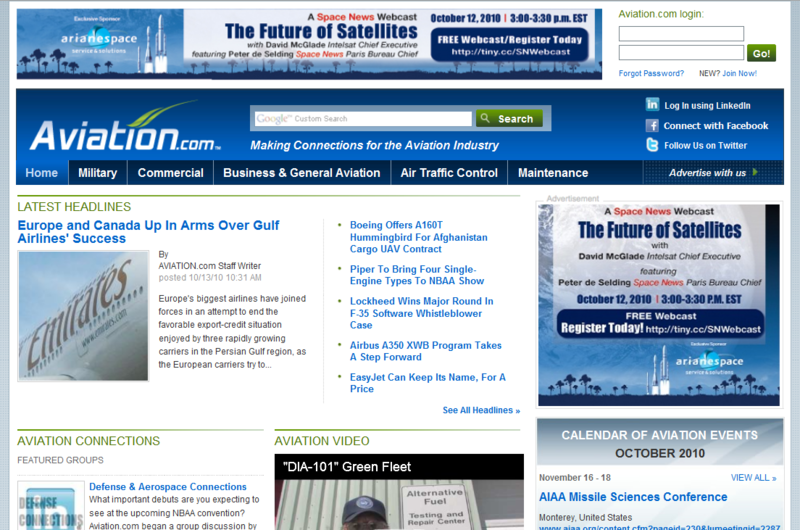 Our fouth project for Imaginova (Washington, DC) started in October 2011. 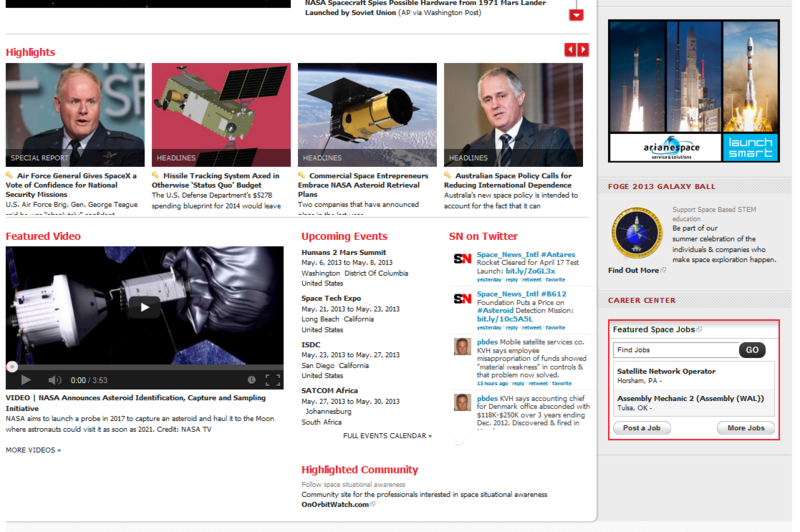 OnOrbitWatch.com is a new community website developed for the professionals interested in reading about the most recent news on space situational awareness, as well as sharing thoughts and insights on this strategic topic. 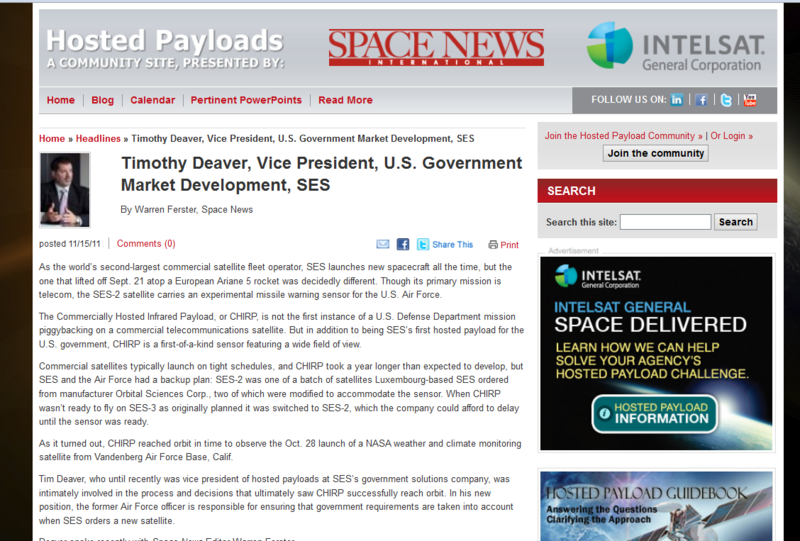 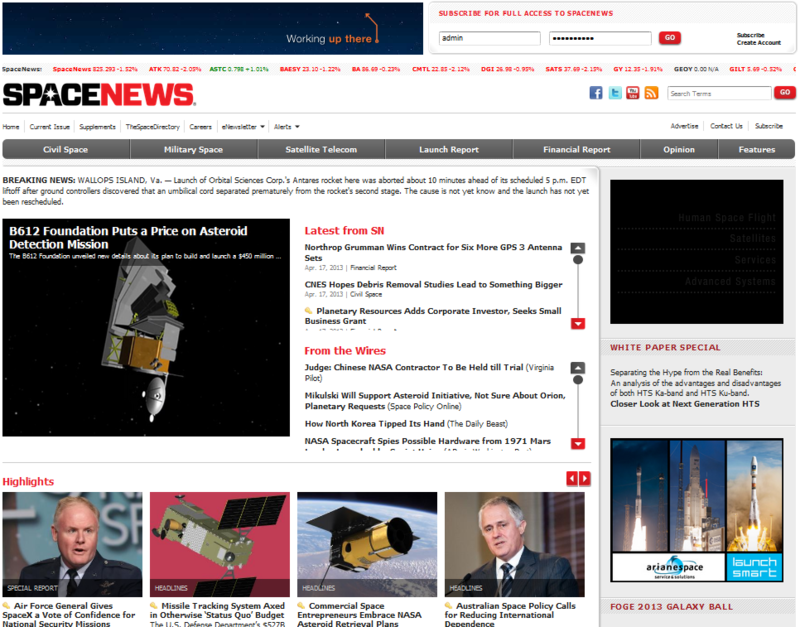 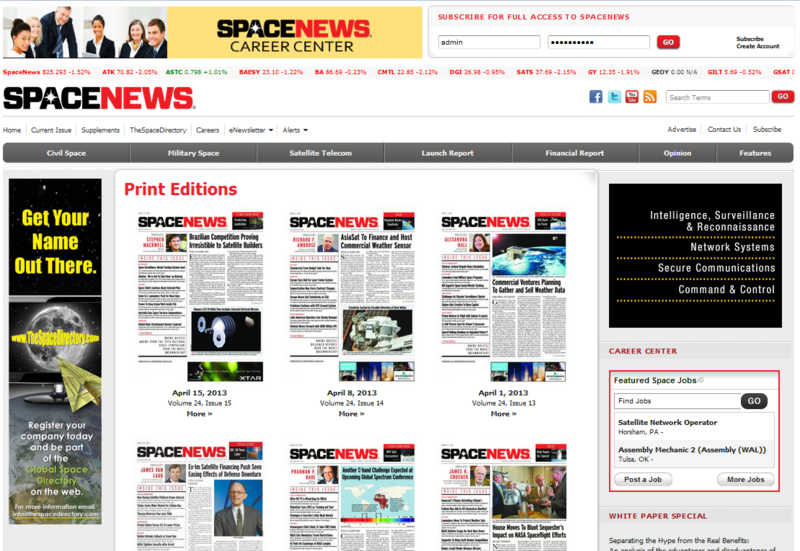 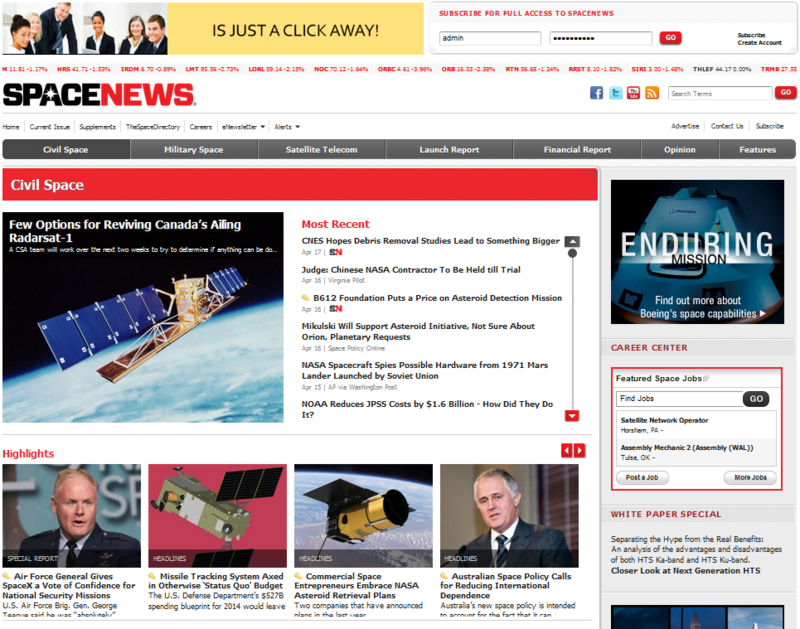 This site was formed as a partnership between the space media leader, Space News International and AGI. 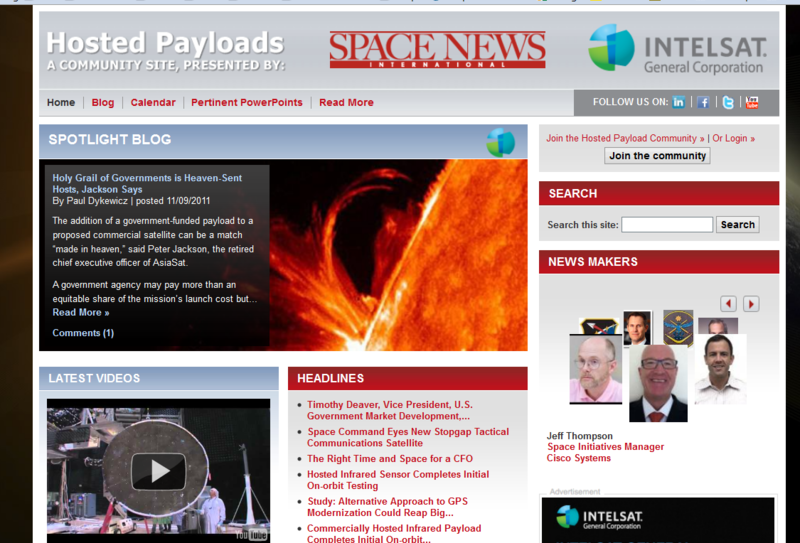 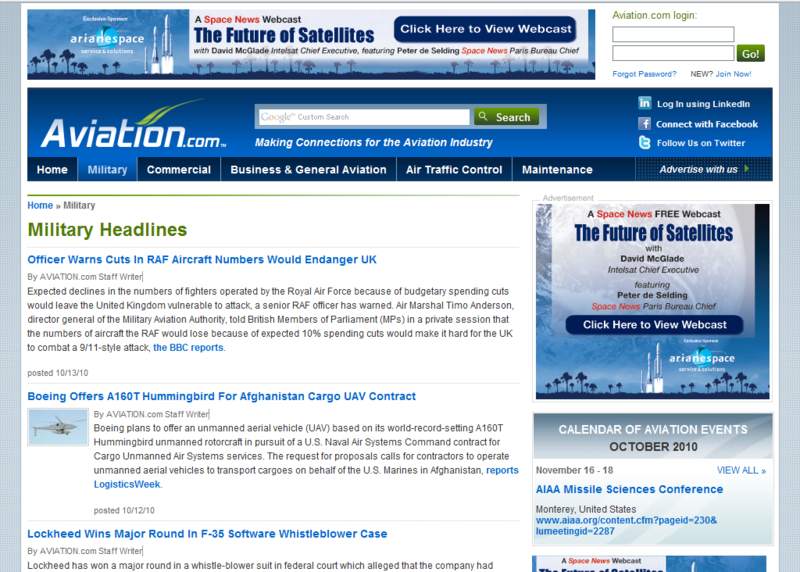 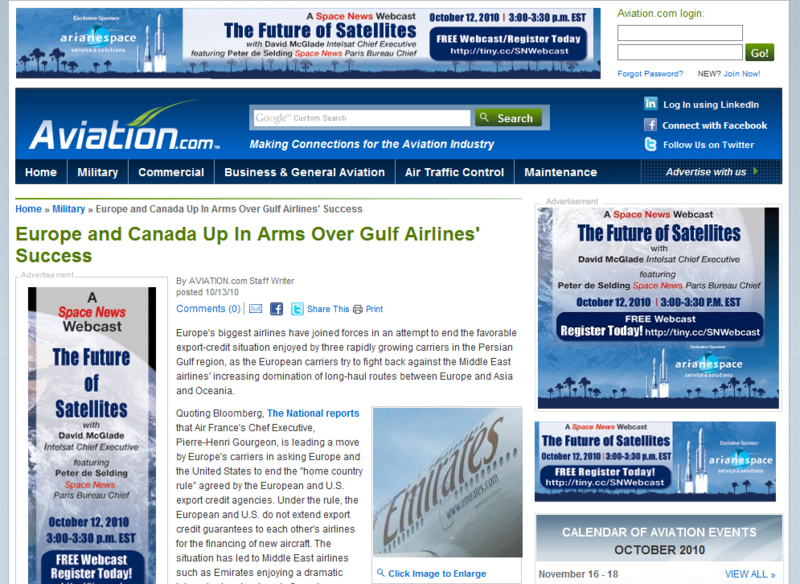 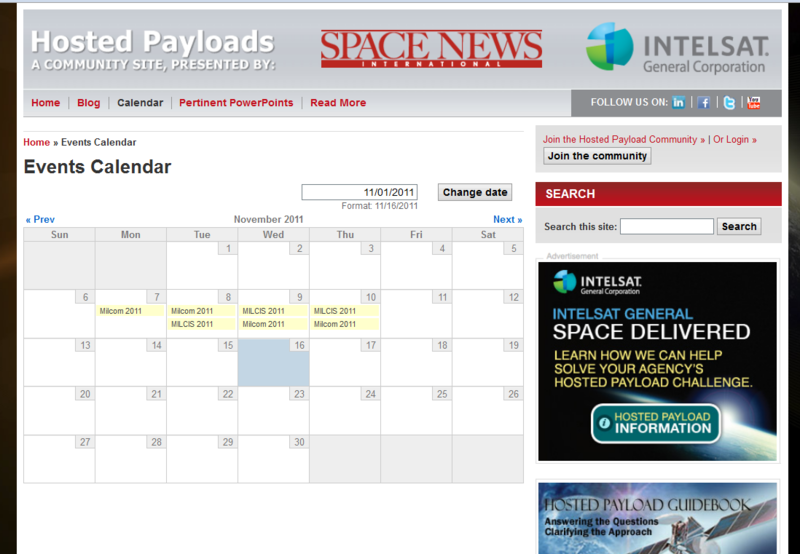 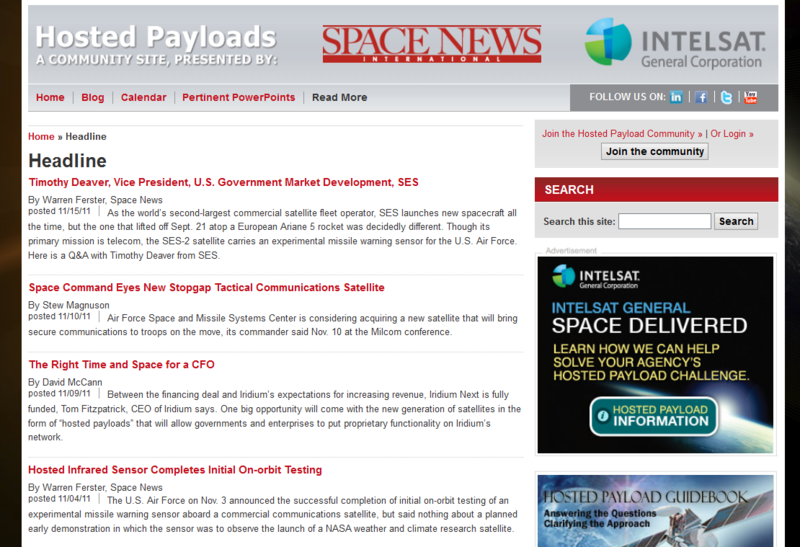 Very similar to both www.Aviation.com and www.HostedPayload.com but with some added new features and a new theme. 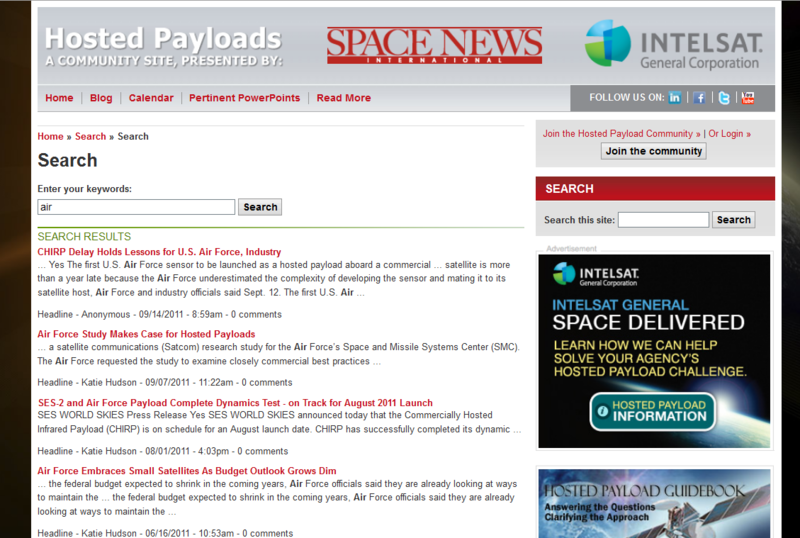 We launched this site November 2011.Besides the design of this site; LiquidCMS also hosts and maintains the site.